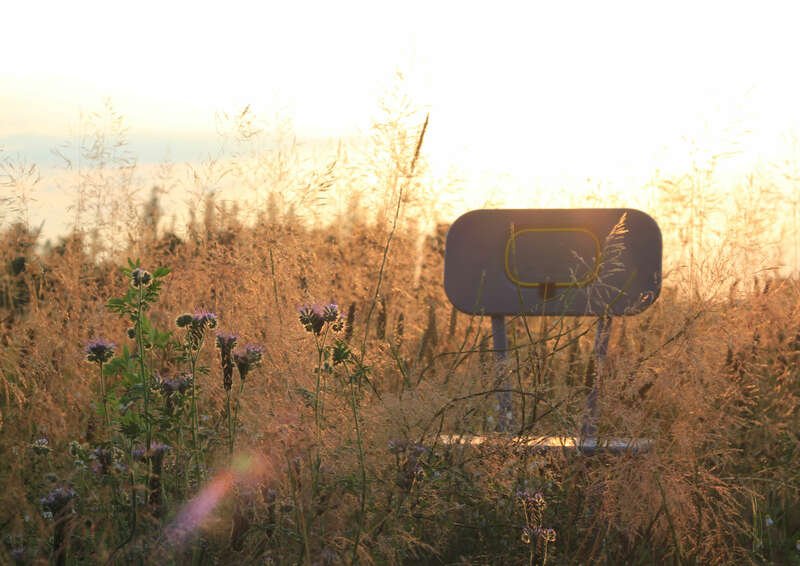 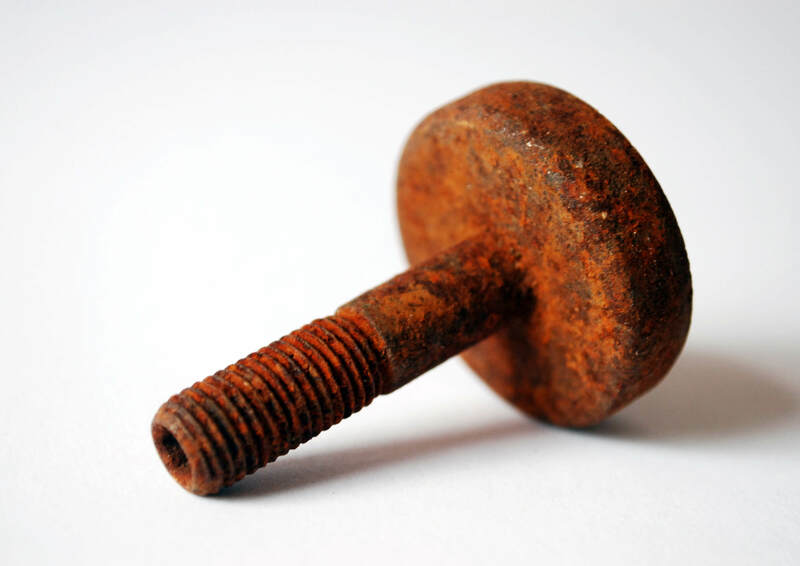 Imperfect is perfect. 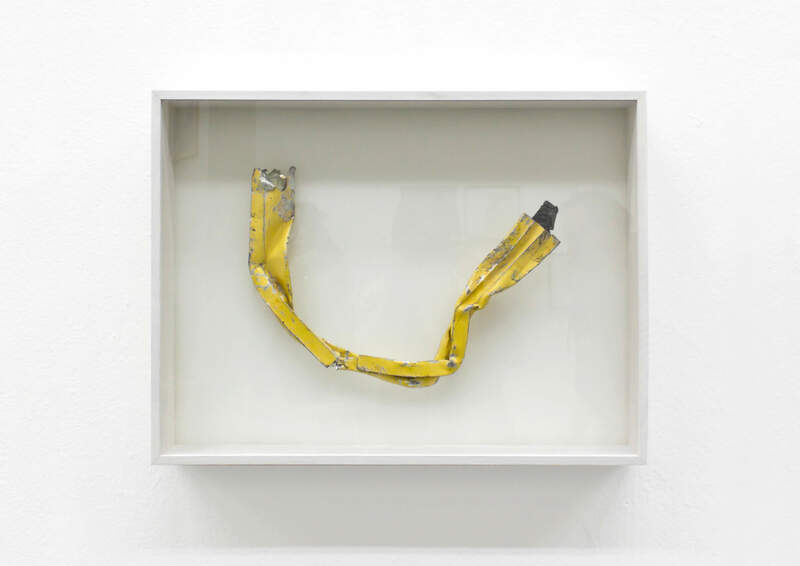 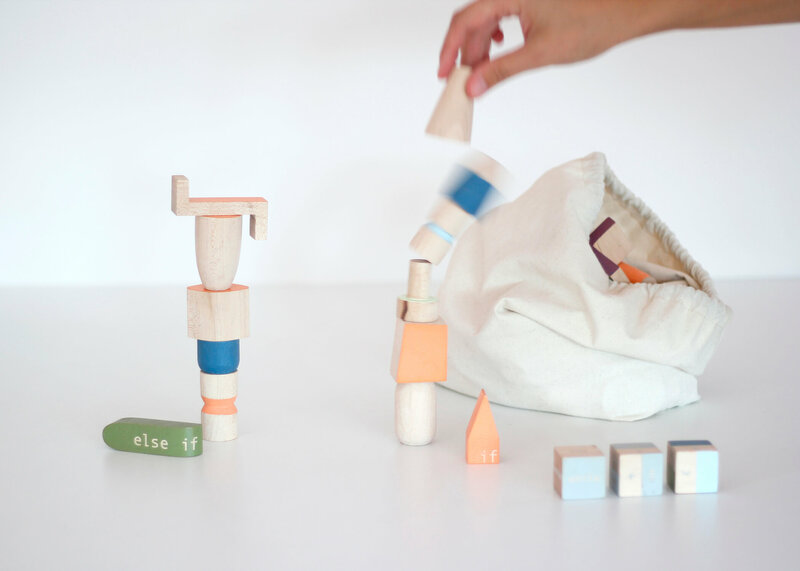 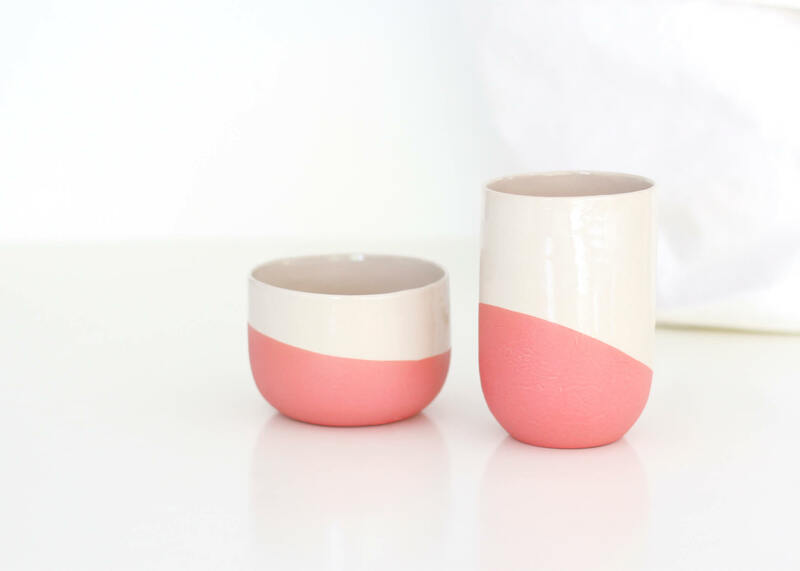 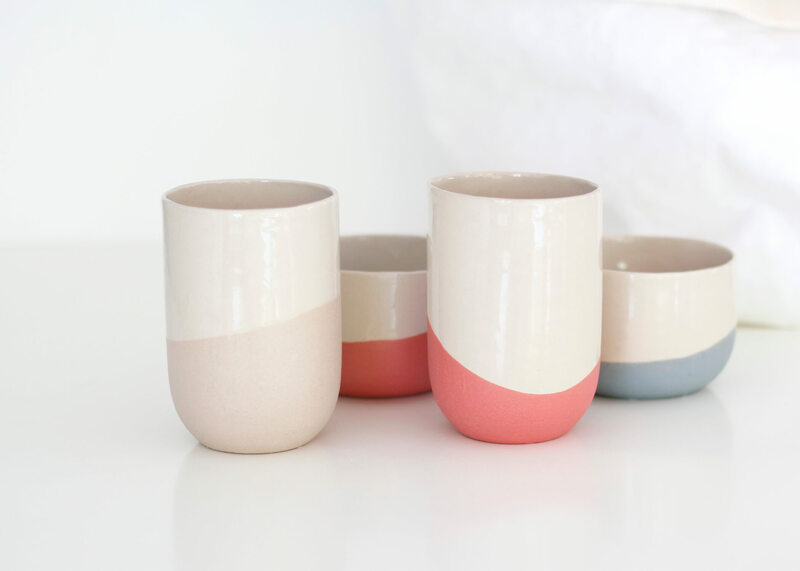 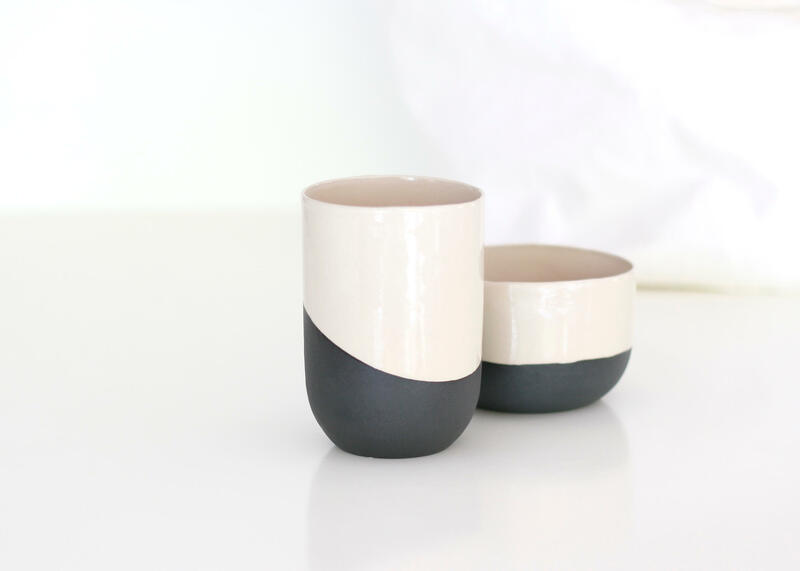 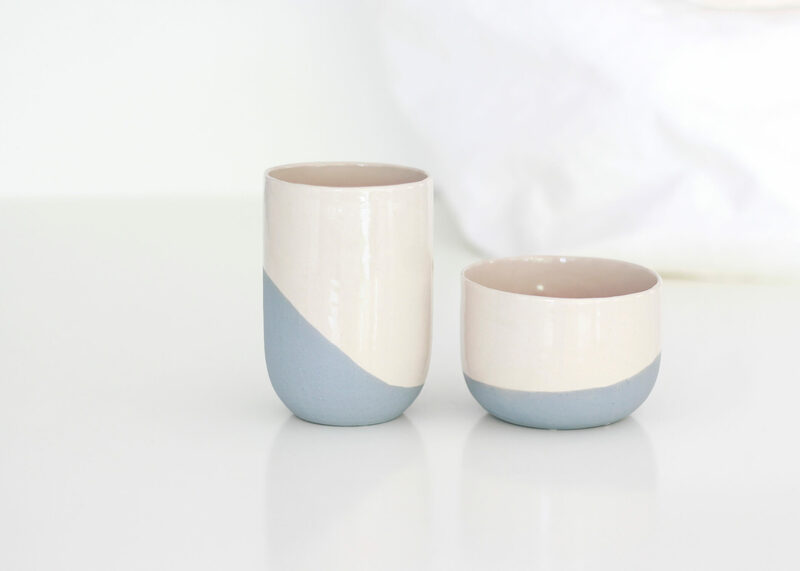 Dip is a set of cups that have been dipped into colored slipcast right after coming out of the casting mold. 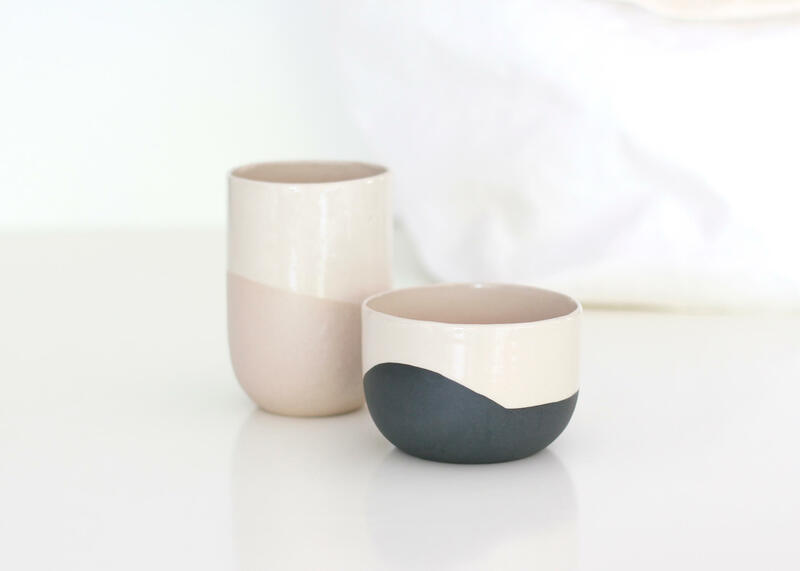 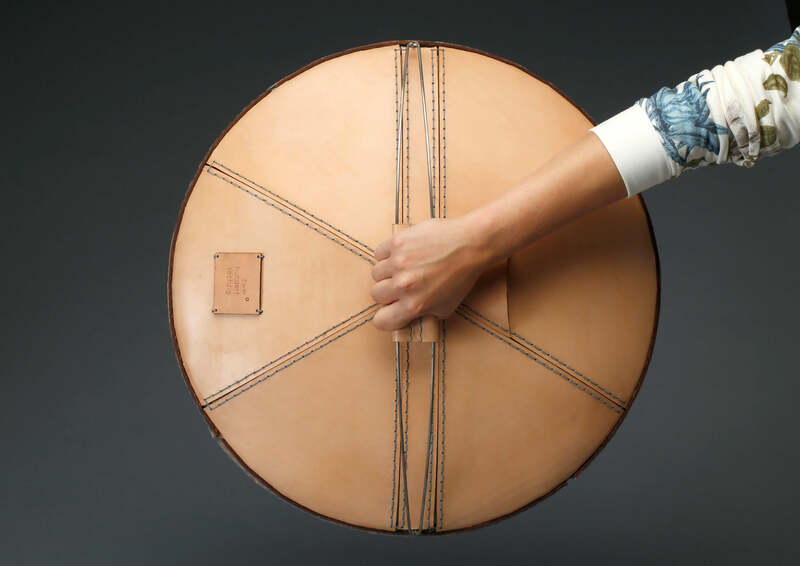 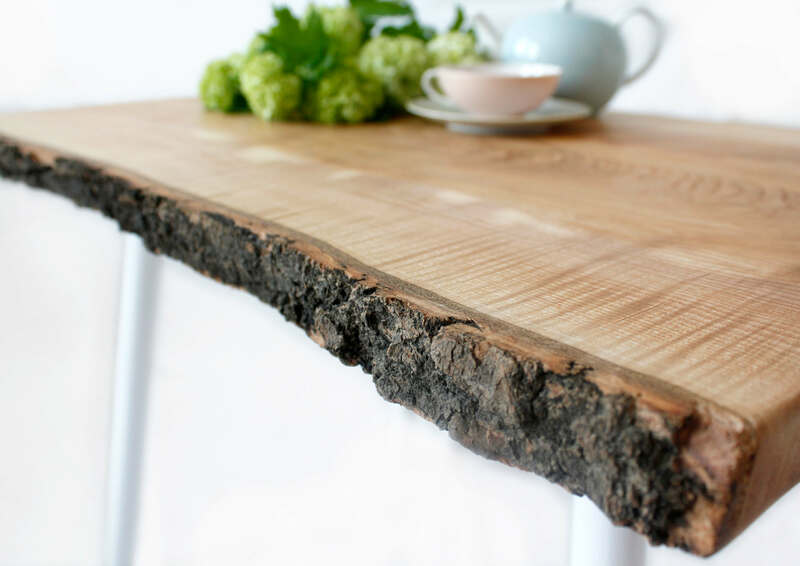 This technique creates a unique dip line on every cup and slightly deforms the whole body. 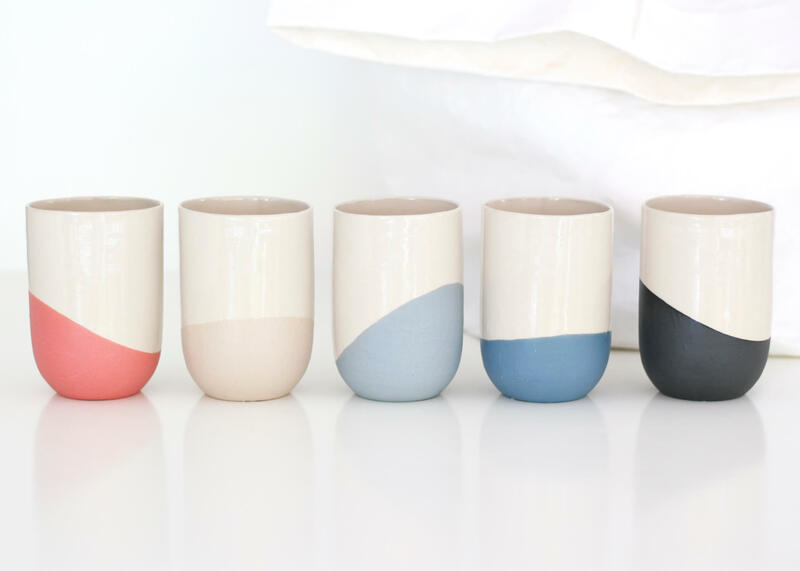 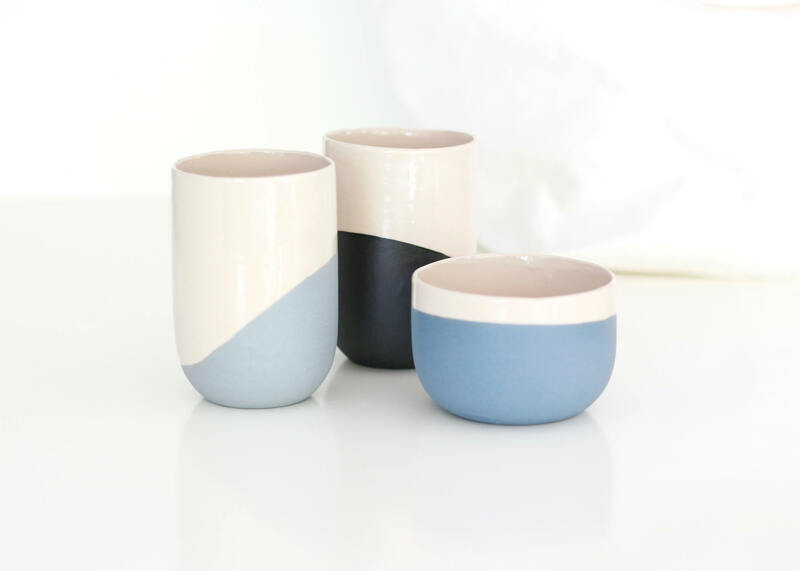 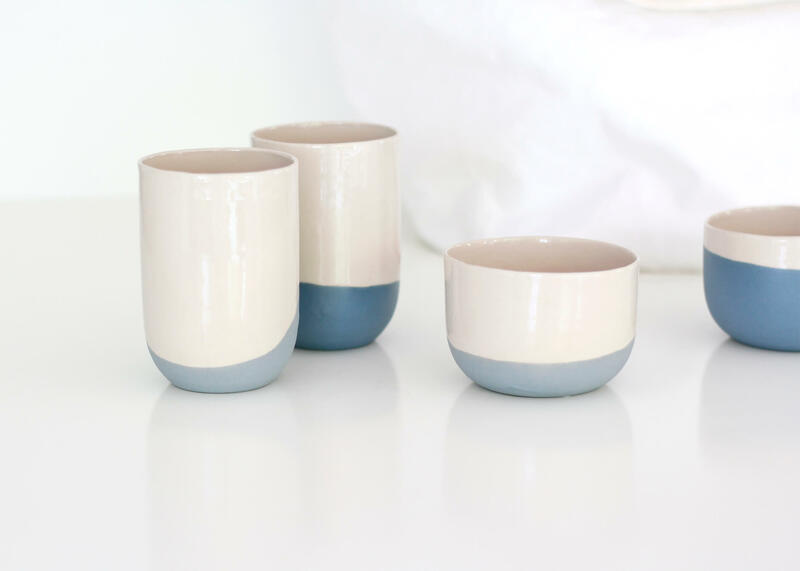 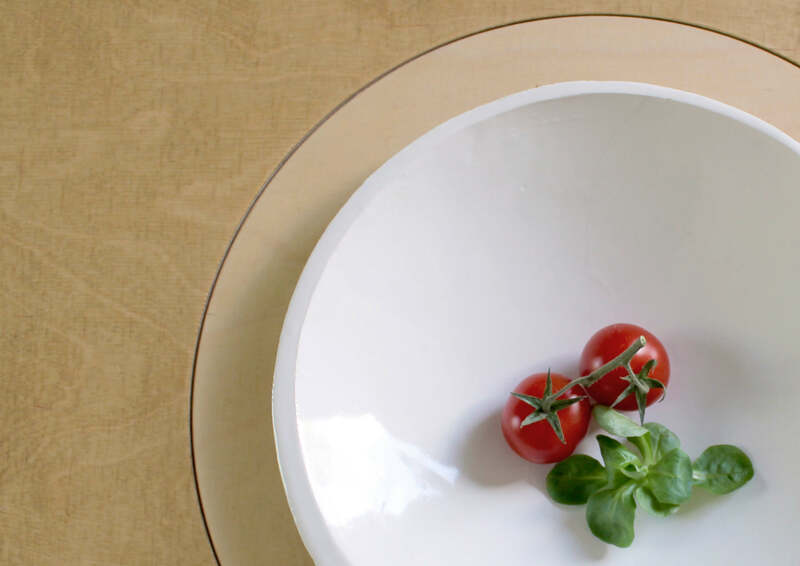 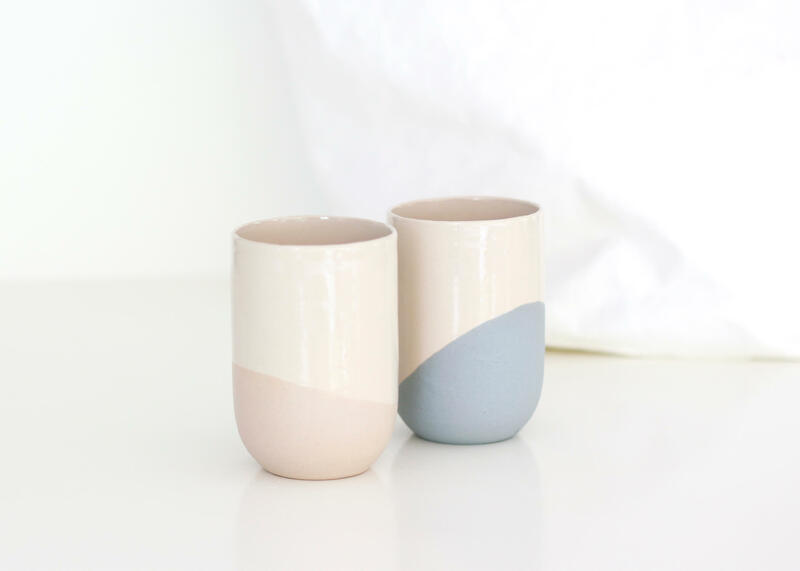 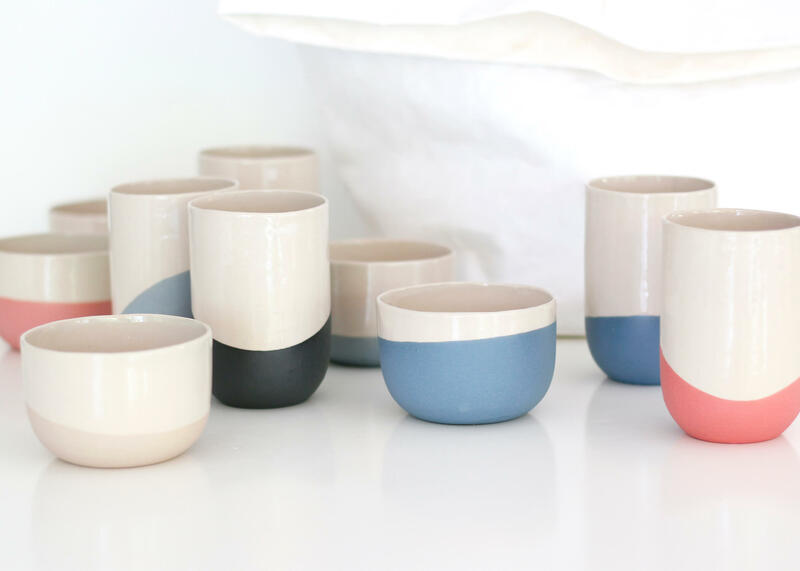 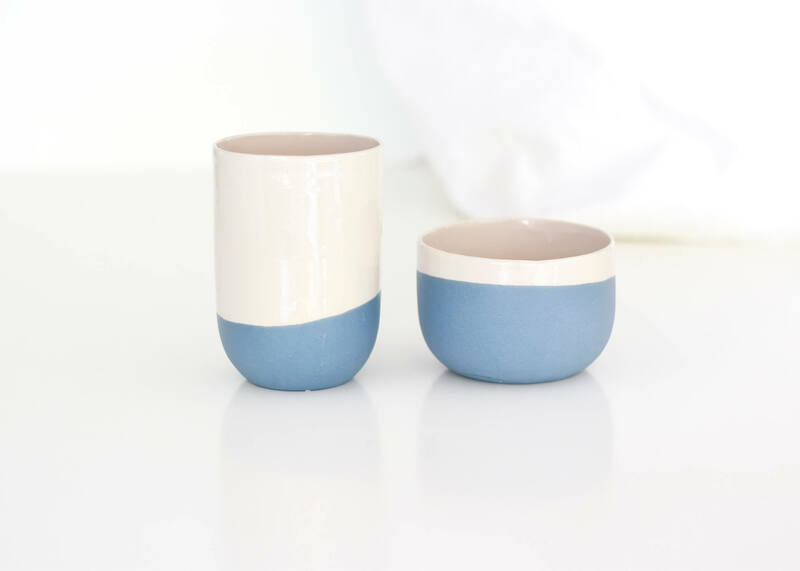 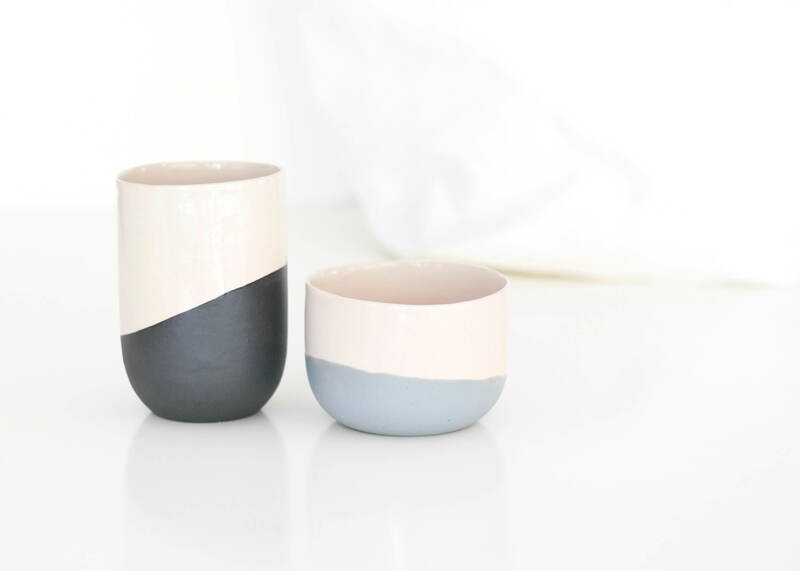 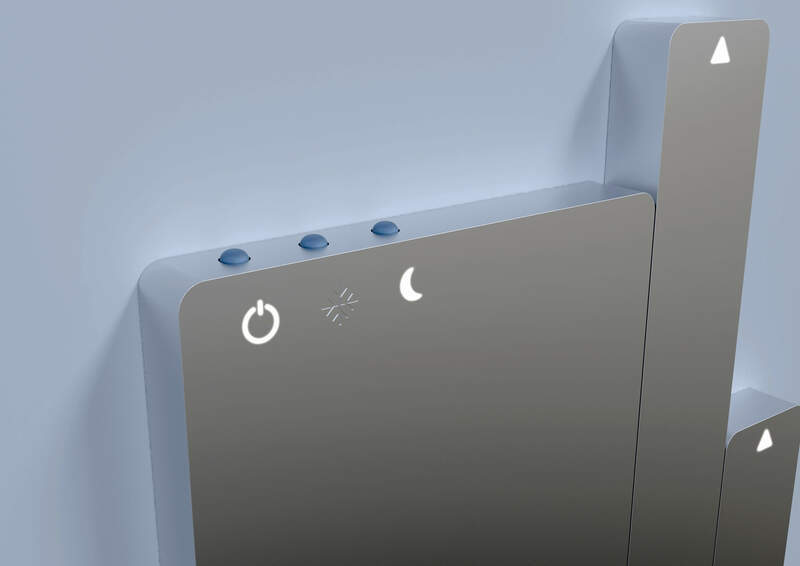 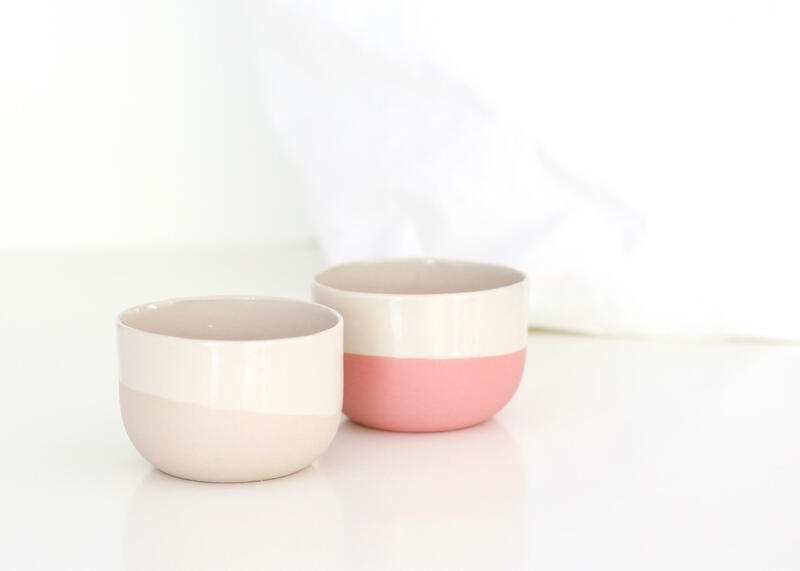 Not a single cup is the same and none of them is perfectly round.The cups are made from stoneware and available in 5 colors – black, rosé, coral, light blue and dark blue. 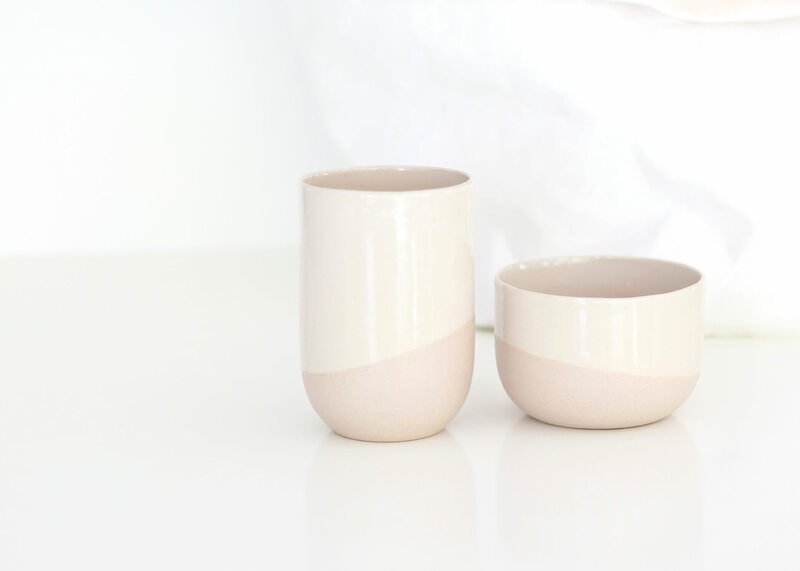 The natural stoneware part of the cup is glazed transparent.